There are many different network switch in the market and it comes with 8, 16, 24 or 48 ports. Among them, 8 port Gigabit switch is regarded as a cost-effective choice for small-sized families and business use. Then, how to choose an 8 port Gigabit switch? Are there any recommendations for it? The 8 port Gigabit switch is available in several types, including PoE or Non-PoE, managed or unmanaged, stackable or standalone. The following will tell you how to choose an 8 port switch from these types. 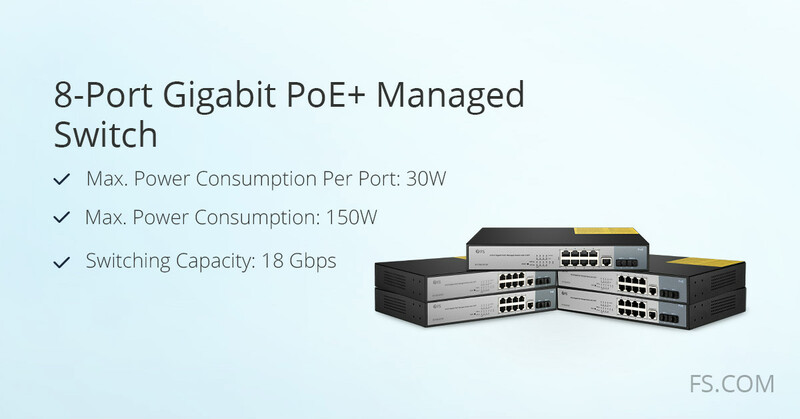 There is no doubt that a Gigabit PoE switch is better than the Non-PoE one. A Gigabit PoE switch is able to transmit both data and power supply over the existing Ethernet cable to network device at the same time. It can help reduce the cabling complexity and save the cost of installation and maintenance. Usually, it is used for VoIP phones, network cameras and some wireless access points. The 8 port Gigabit PoE switch is one of the most popular PoE switches for IP camera system. Unmanaged switch, as a plug & play switch, has limited performance and doesn’t support any configuration interface or options. While managed switches can offer good protection of the data plane, control plane, and management plane. Besides, it is also able to incorporate Spanning Tree Protocol (STP) to provide path redundancy in the Ethernet network. 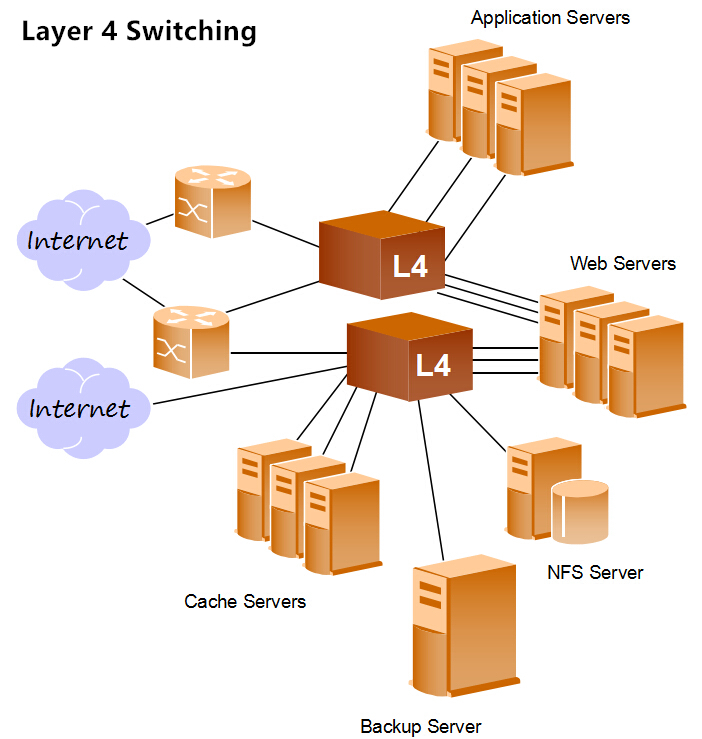 Additionally, managed switch enables more bandwidth to be contributed through the network. This function brings higher network performance and better transmission of delay-sensitive data. For your home use, a managed 8 port Gigabit switch may be a better choice. In the use of standalone switches, each switch is managed and configured as an individual entity. However, with the improvement of the network, you will need more switches to connect the devices. So the stackable switch has emerged. Compared to the use of multiple standalone switches, stackable switches provide simplicity, scalability, and flexibility to your network. 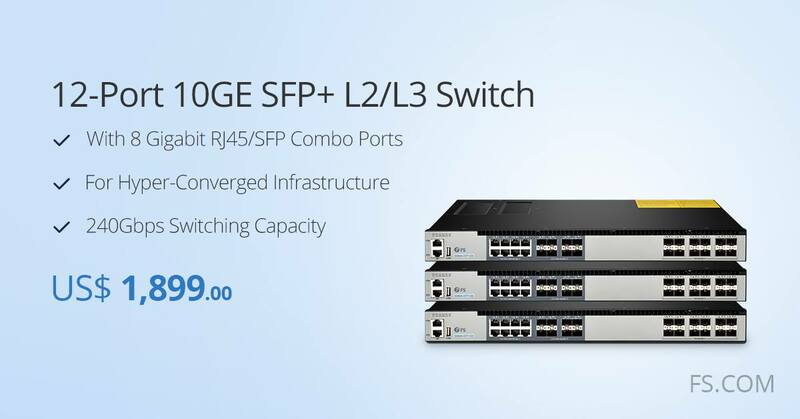 FS S1150-8T2F 8 port Gigabit PoE+ managed switch has 8x 10/100/1000Base-T RJ45 Ethernet ports, 1x console port, and 2x Gigabit SFP slots. The transmission distance of its SFP fiber port can be up to 120km, and with high resistance to electromagnetic interference. Besides, this switch complies with PoE+ standard for higher power capacity than PoE standard. It is highly flexible that controls L2-l7 data based on physical port and has powerful ACL functions to access. It also features superior performance in stability, environmental adaptability. This 8 port switch is best fit for weather-proof IP cameras with windshield wiper and heater, high-performance AP and IP telephone. The 8 port Gigabit switch is a cost-effective and efficient solution to satisfy the demands of bandwidth-intensive networking applications. Before buying an 8 port Gigabit switch, you’d better take the quality, power requirement, price, into consideration. If you are looking for the best 8 port Gigabit switch, FS.COM would be one of your proper choices. 10G for home use is more and more commonly. When setting up the 10G network for home, people may pay much attention on the SFP+ switch, including its type, performance, price, etc. But do you really know what the SFP+ switch is and how to choose it for your home use? What Is an SFP+ Switch? 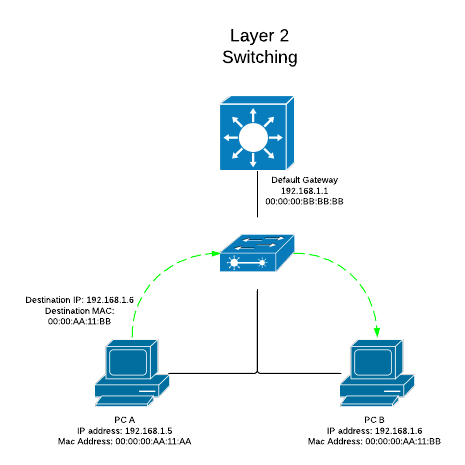 As a network switch, SFP+ switch is used for directing the bandwidth of the network connection to multiple network wired devices. It is also called 10gb switch or 10 Gigabit switch, because it can support up to 10Gb uplink connection. 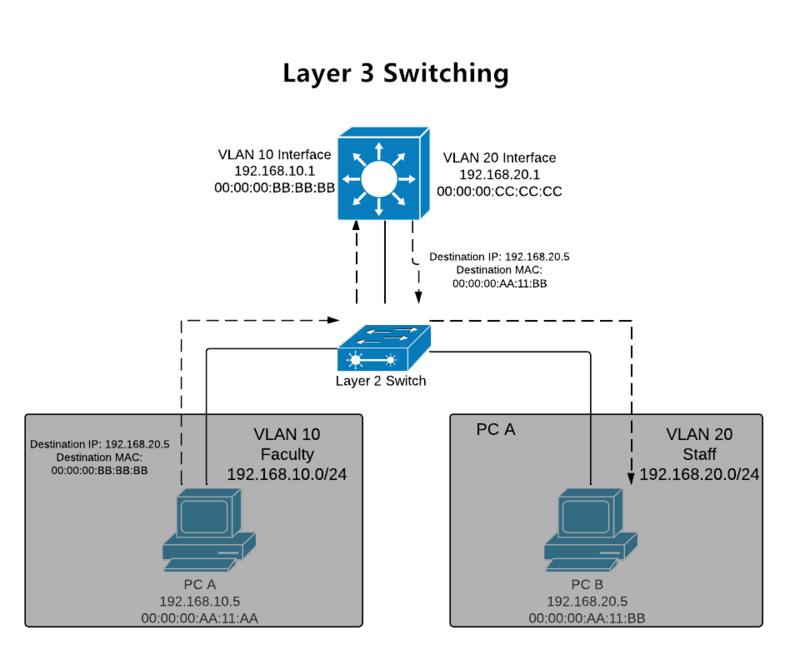 Usually, SFP+ switch works at the data link layer (layer 2) or the network layer (layer 3) of the OSI (Open Systems Interconnection) model. That’s to say, some 10Gb switches may be the Layer 2 switch, and some may be the Layer 3 switch. 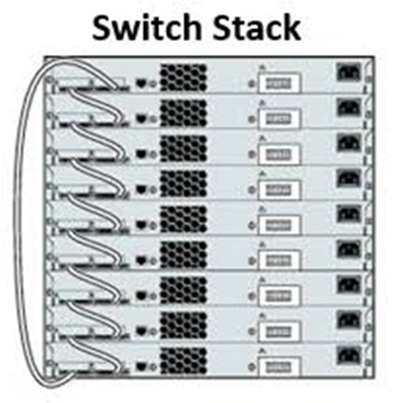 For 10Gb switch solutions, SFP+ switch and 10GBASE-T switch are two popular choices. 10GBASE-T is an interoperable, standards-based technology that uses RJ45 connector. It can provide backwards compatibility with legacy networks. While SFP+ fiber switch offers little or no backwards compatibility. However, the SFP+ switch uses less power consumption than 10GBASE-T switch. Moreover, SFP+ switch offers better latency with about 0.3 microseconds per link while 10GBASE-T latency is about 2.6 microseconds per link. The last but not the least, the price of 10GBASE-T switch is dramatically dropped down now, so it is cheaper than SFP+ switch. All in all, if cost, flexibility and scalability are more important for you, 10GBase-T solution may be your ideal choice. If you want to lower power consumption and latency, you’d better consider SFP+ solution. How to Choose SFP+ Switch for Home Use? 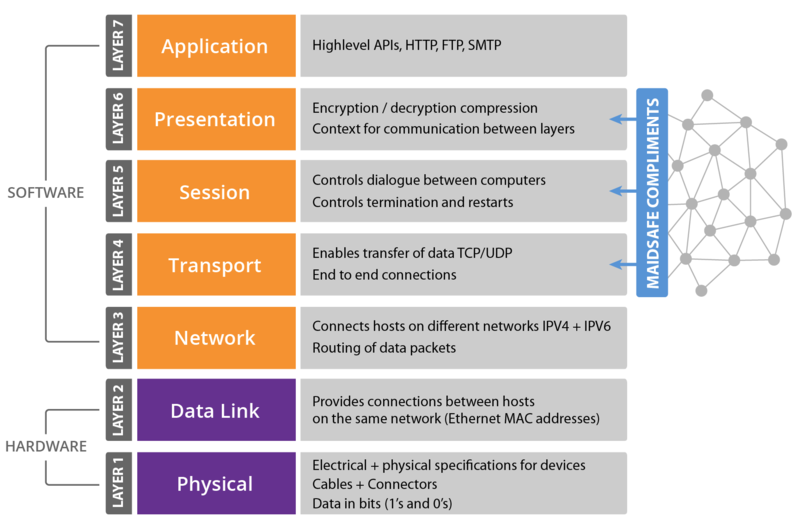 When choosing an SFP+ switch for home use in the market, you’ll find there are many options. Here is a guide for you. Port type – The 10G switch often comes with 10G SFP+ ports, RJ45 or SFP combo ports, and a console port. 10G SFP+ ports are used for uplinking connections and combo ports are deployed for accessing networks. The count of the main ports often come with 8, 12, 24 or 48. Besides, the 8-port and 12-port SFP+ switches are commonly used for home. You can choose a suitable one based on your need. 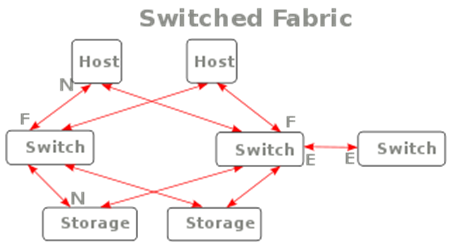 Performance – 10G switch is a high-compatibility and network-scaling application. It supports advanced features, including MLAG, SFLOW, SNMP, etc. And it facilitates the rapid service deployment and management for both traditional L2/L3/IPv6 networks. You can make a choice according to the detailed features such as the angles of switching capacity, power budget, and switching layer. Vendor – A reliable vendor can not only offer good-quality switches, but also can help customers solve other problems such as cost, network solutions and so on. 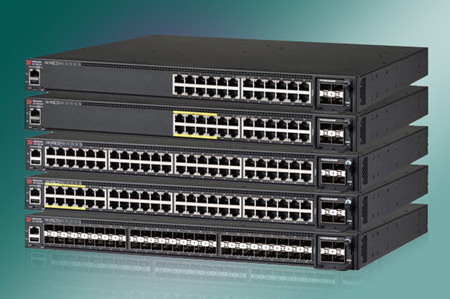 Famous brands like Cisco, HP and Dell provide 10Gb switch at the higher price in the market. While some 3rd-party vendors like FS.COM can offer low price but quality switches. If you have cost problem or want to get cost-effective products, you can consider the reliable 3rd-party vendors. This article presents some basic information about SFP+ switch for home use. 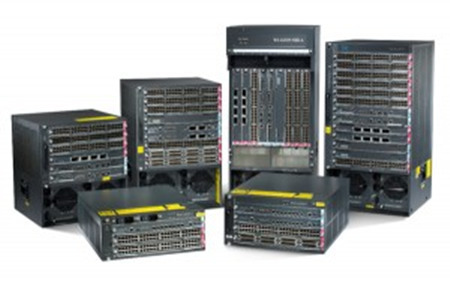 FS provides comprehensive 10G switch solutions, including 10Gb switch, optical transceivers, and cables. If you want to know more about 10Gb switch solutions, welcome to visit FS.COM.